The DJ Chill X Scholarship Fund proudly supports the students in the local communities by raising money through sponsorships, CD's and donations benefiting graduating high school students. 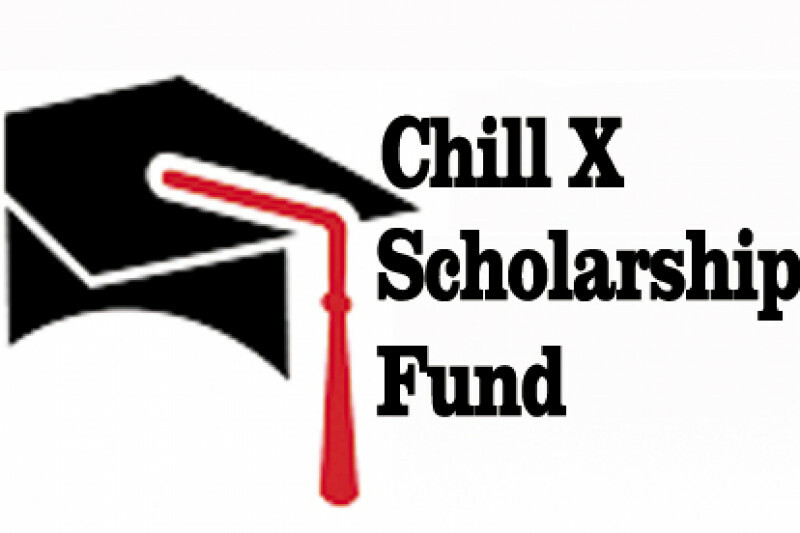 The Chill X Scholarship Fund offers a scholarship to graduating high school seniors. The Scholarship will vary from year to year based on fundraising . The selection criteria for the scholarship are: Community Service, Academic Achievement (top 25% of class), Character, Financial Need and Leadership. Please contact DJ Chill X at www.DJChillX.com for the scholarship application. Applications are to be returned to PO Box 7191 Roselle, NJ 07203 of senior year, for qualifying applicants. Why: because I believe in giving back to the community and helping others.